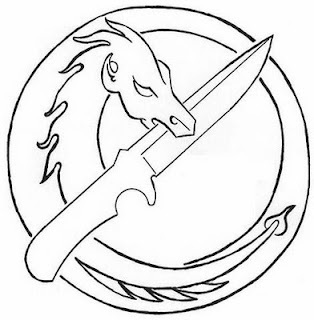 Each example of artwork shown above is a registered service mark of Granger Knives. 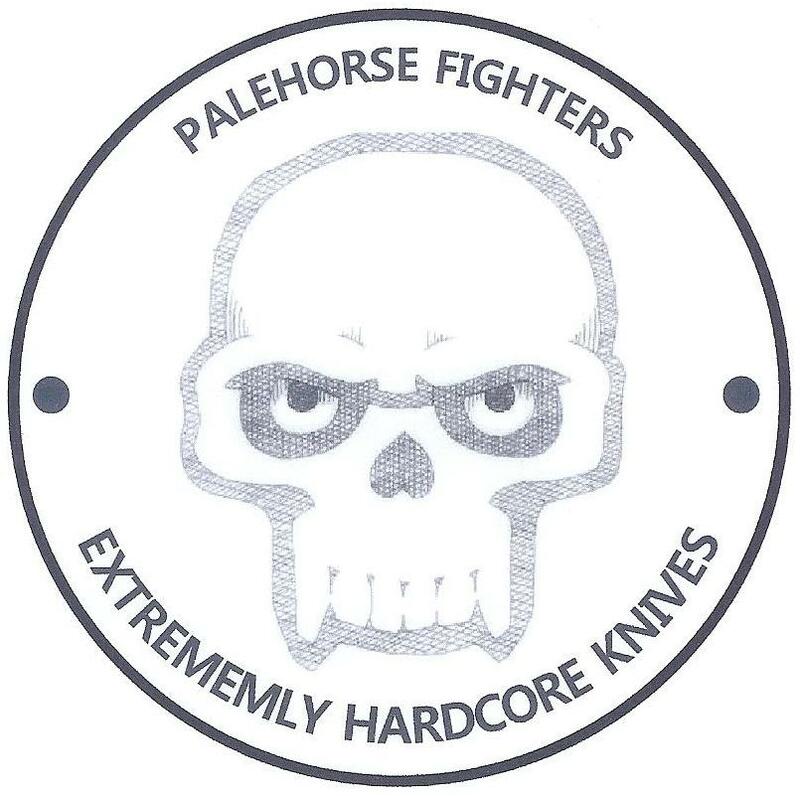 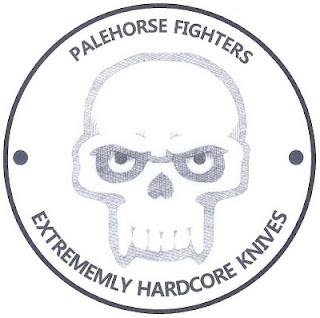 Granger Knives (tm) and Pale Horse Fighters (tm) are registered trademarks of Paul Granger 1994 & 1998, 2007 & 2009. No image may be reproduced in whole or in part without the written permission of Granger Knives or it's agents.